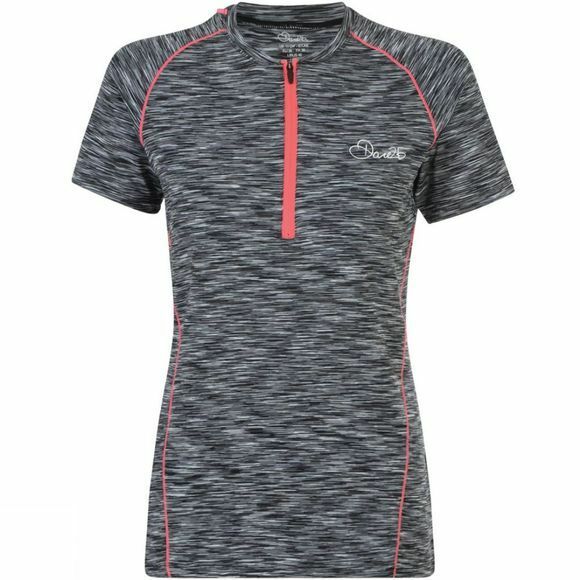 The Womens Incisive Jersey from Dare2b is a lightweight short sleeved training jersey with a half length zip. 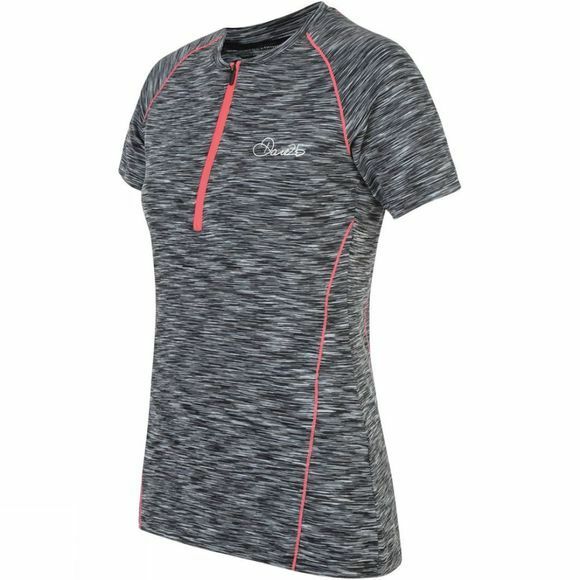 It's made from moisture–wicking, soft–to–wear Body fabric that is both stretchy and odour–absorbing. The zipped rear pocket adds storage space, while a reflective trim finish helps to keep you safe on the road.